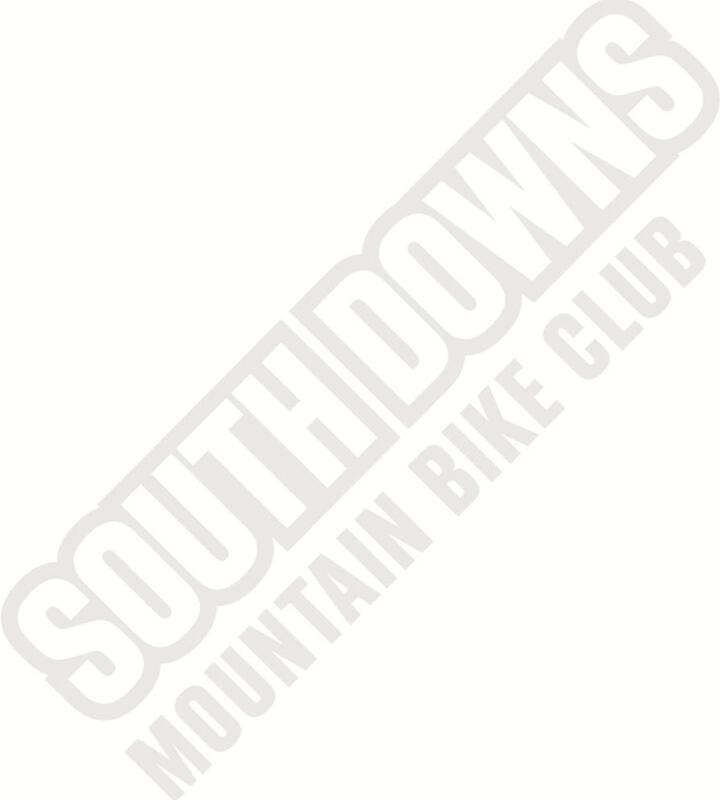 The rider is fully responsible for their actions whilst attending any club rides. We shall not accept responsibility for the actions of other riders nor the consequences of their actions. The rider is responsible for providing their own (optional) insurance protection while attending the club ride. Any accident or injury caused by a riders actions and/or a 3rd party will be the full responsibility of that rider and/or the 3rd party. The rider agrees that they are physically and mentally capable of riding the distance advised by the ride leader. If they decide to change their route then they shall be responsible for any and all consequences of this action. The rider agrees to wear, as a minimum, a suitably designed cycling specific helmet during the whole ride. We reserve the right to refuse participation in the ride if this is not met. The rider confirms that the bicycle they are riding and all of their equipment is of a suitable standard and state of trail worthiness. In particular, mountain bikes should be capable of performing for the longest distance ride available, and over the roughest terrain anticipated. The guided route is shown for advice only and we do not insist that participants use the route shown. Therefore, if the rider chooses to ride a section, it is entirely their own choice. If they choose a different route to avoid obstacles they decide are beyond their capabilities, they do so entirely at their own risk. By taking part in the ride, the rider consents to photography, audio & video recording and its/their release, publication, exhibition, or reproduction to be used for promotional purposes by us and its affiliates and representatives. The rider releases us from any liability connected with the taking, recording, digitising, or publication of interviews, photographs, computer images, video and/or or sound recordings. The rider waives all rights they may have to any claims for payment or royalties in connection with the publication of these materials.